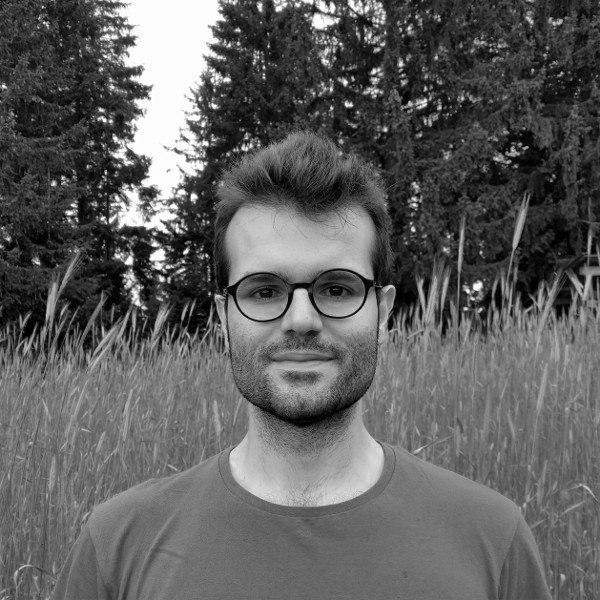 David Massimo is a PhD Candidate at the Faculty of Computer Science, Free University of Bozen-Bolzano. His research activity focuses on recommender systems and tools for decision support in tourism and museum domains. In particular, he uses huge amounts of data collected from various sensors (IoT devices) to provide useful suggestions to users in the Smart City and Smart Heritage scenarios. The research is partially funded by the Market Space project through which he actively collaborates with Ectrl Solutions. Previously, he also worked on recommender systems in the domain of Well Being, with the specific attention on nutrition problems.